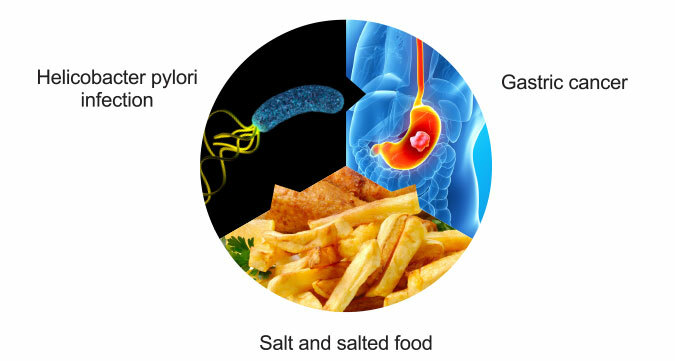 Ever wondered what is in your salt? 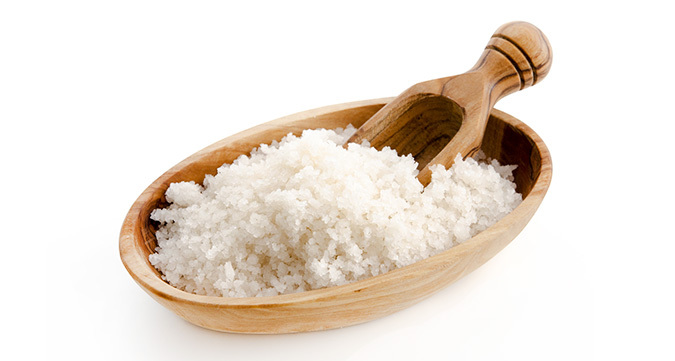 Salt (NaCl) and Sodium (Na) are not the same thing. 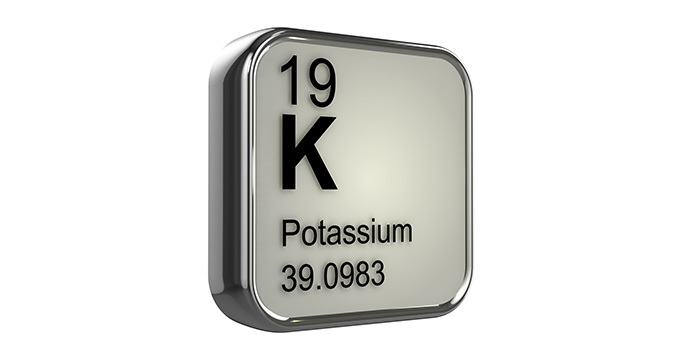 Both K and Na are absolutely essential in the regulation of blood pressure, which we will discuss more later. 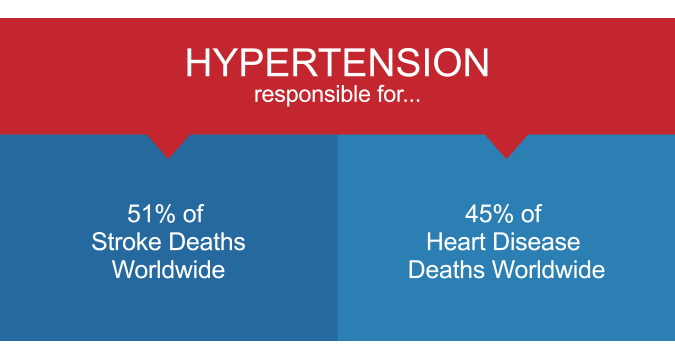 Why is hypertension so deadly? According to NHMS 2011, an alarming 5.8 million of Malaysians aged 18 years & above suffer from high blood pressure. 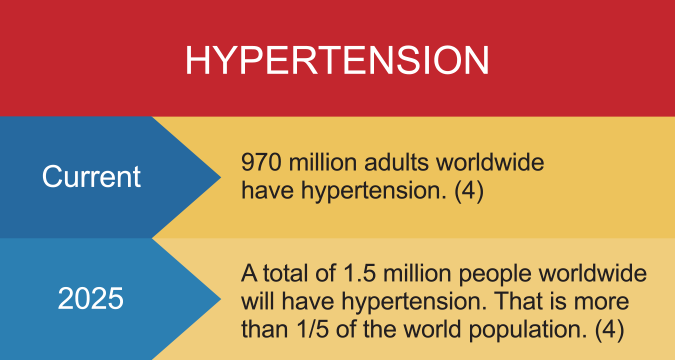 (5) Hypertension causes symptoms such as headache, dizziness, and chest pain. However, many people with hypertension have no symptoms at all. This is why it has been named “The Silent Killer”. High sodium consumption may also result in osteoporosis. 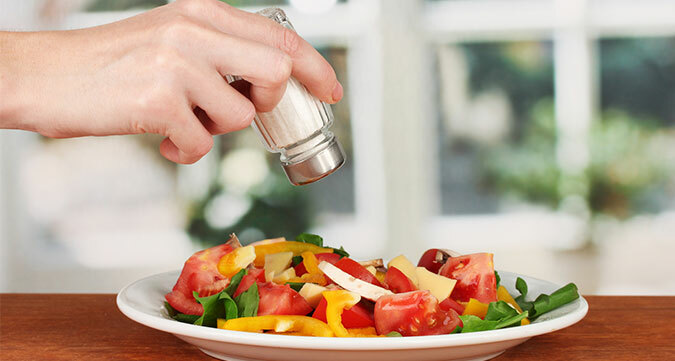 A study shows that when salt intake is high, it causes more calcium to be excreted from the body through urine, about 74% higher compared to low salt intake.(14). The body then detects a deficiency of calcium in the body and bone resorption happens, where osteoclasts (a bone cell) breaks down the bone which is calcium rich and transfers it to the blood to replenish the calcium. An increase in bone resorption rate caused by sodium compared to the low rate of bone formation (15) could then lead to osteoporosis. The best way to “treat” these growing health threats is by prevention. 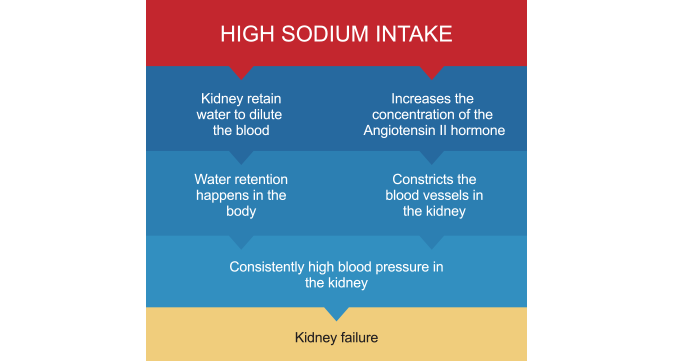 One of the important and easily modifiable risk factors of hypertension is unbalanced mineral intake. Therefore, the mineral balance in our diet have to be re-examined to lower our risk of hypertension.